We offer diving courses for all levels – from introductory dives, Open Water Diver Courses to tec courses for experienced divers. You can choose between PADI and SSI. Our dive courses are well structured, multilingual and easy to follow. Most students prefer to make the theory on-line at home, in order to focus locally on the practical part. It is also possible to study in our modern class-room and then try out the theory in the romantic bay of Podvrske. However way, our team is there to support you. For diving a good and healthy physical condition is required. Every diver and student has to either fill in and sign a medical statement or bring a medical certificate along from a sports physician back home stating they are “FIT TO DIVE”. The course prices include equipment, teaching material & certification fees for Children, Discovery, OWD and AOWD courses. All other courses include only teaching material & certification. Parents can safe and easy introduce their children to the fascinating underwater world with SASY (min. 5 years) . Having turned 8 years old, one can make the BUBBLE MAKER course. For children (min. 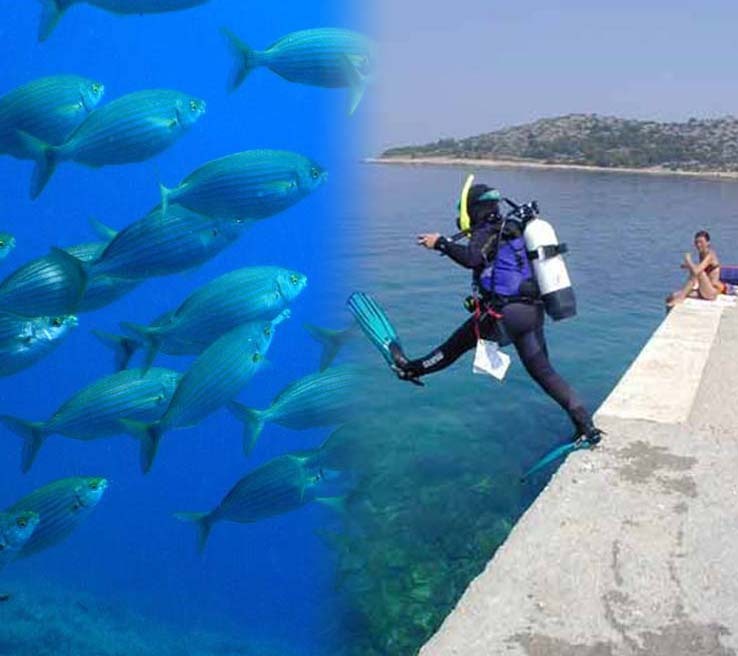 10 years) and adults, who want to try scuba, we offer INTRODUCTORY DIVES or DISCOVER SCUBA DIVING. 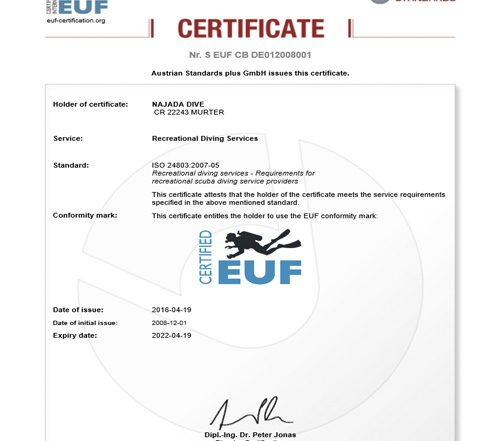 SCUBA DIVER is already the first certification level. Diving career starts with the OPEN WATER DIVER certification. You are allowed to dive (together with your Buddy) up to 18m. 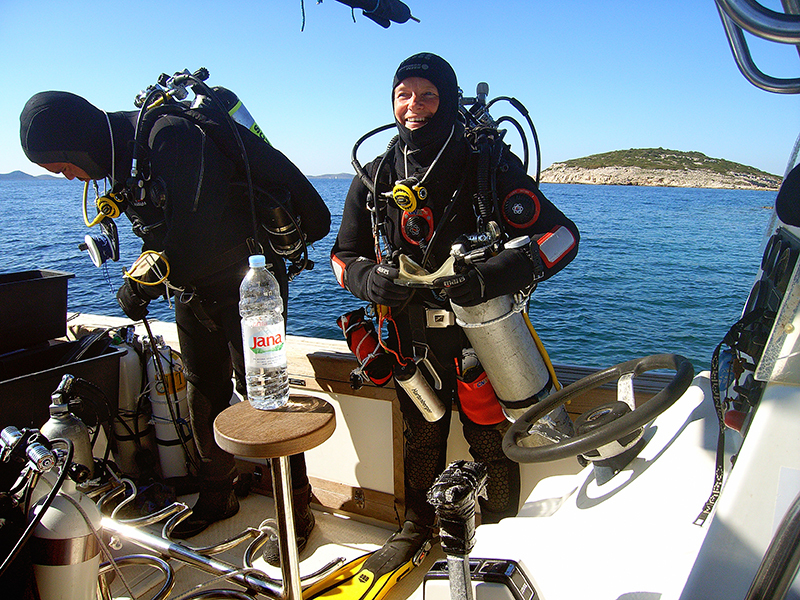 From this level you can continue with several specialty courses (NITROX, DRY SUIT…). The ADVANCED OPEN WATER course broadens your skills and gives you more insight to further develop your knowledge. Specialty courses s.a. DEEP and WRECK are good choices to follow. From a certain depth nitrogen (and considerably deeper also oxygen) starts to become dangerous. Dives in greater depths need special training and equipment. 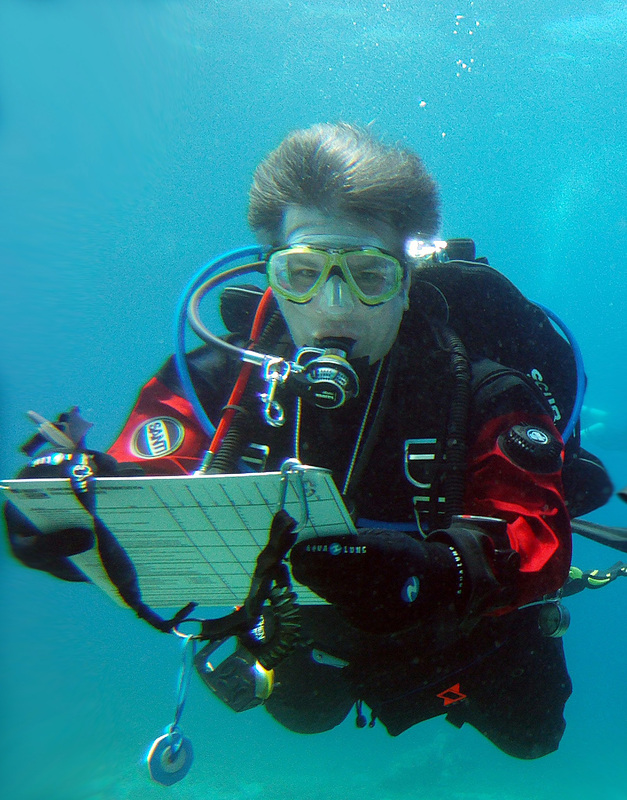 As TEC DIVER you learn how to plan and conduct your decompression dives using different gas mixtures. career begins with the DIVEMASTER. 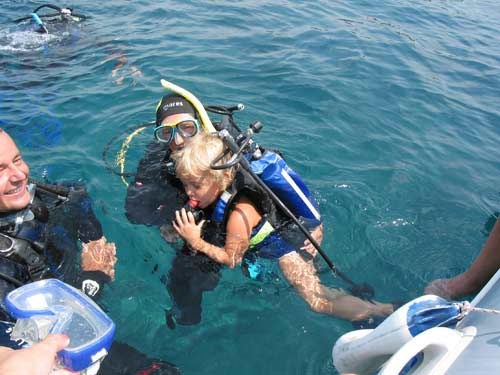 Training programs and courses including DIVECON and ASSISTANT INSTRUCTOR are possible throughout the season.